Mental & Ethical Trailts that mark a person. 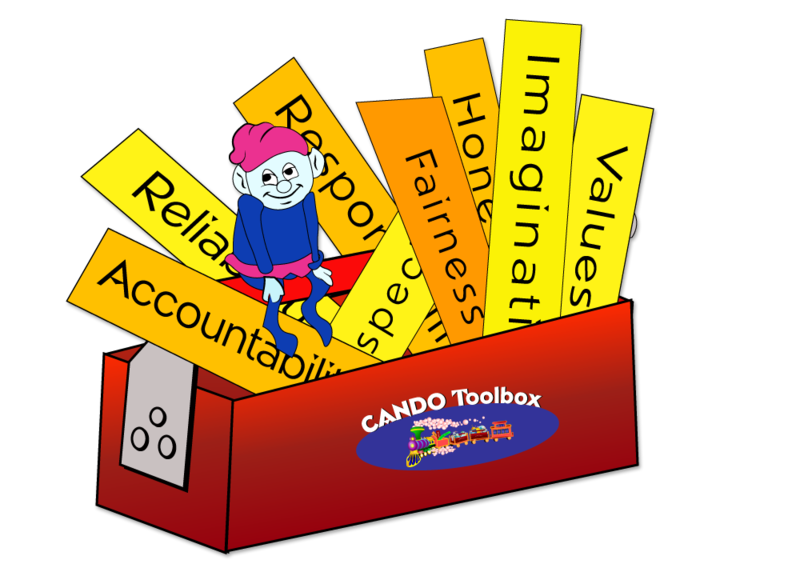 The CANDO Mission is to create a societal movement behind character education that builds and sustains positive values in our children, families, and our communities. 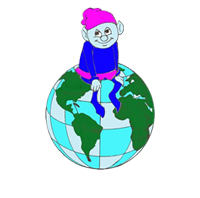 This will be achieved via multimedia educational and entertainment vehicles portrayed by the actors/Characters in The CANDO Story that represent positive character traits/values/choices/characteristics that help one achieve one’s potential in becoming a CANDO Person while helping to encourage others in navigating their own CANDO journey along their own CANDO Avenue. © 2015 CANDO Characters. All Rights Reserved.